longer they live, the brighter they shine. To see if you have Candida, please download and complete this Candida Questionnaire and Score Sheet and then call us to schedule your free consultation or fill out the Request More Information from below. 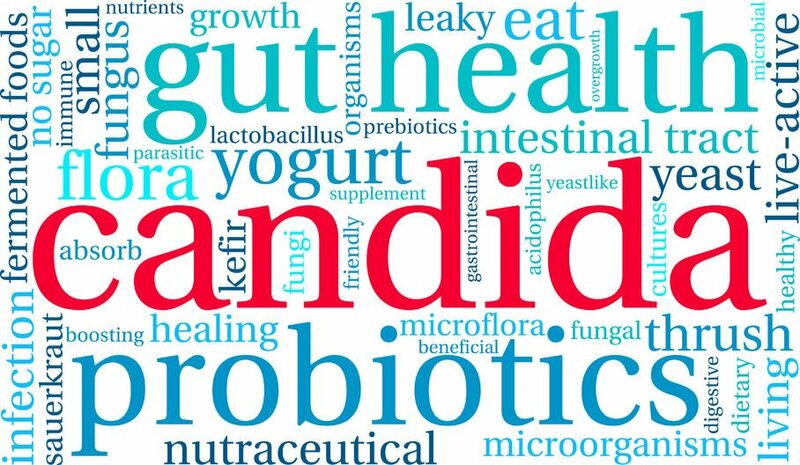 If you are certain you have Candida here is a Anti Candida Diet.